At Wodonga Primary School we recognise that the development of strong literacy and mathematic skills is an essential part of our program. 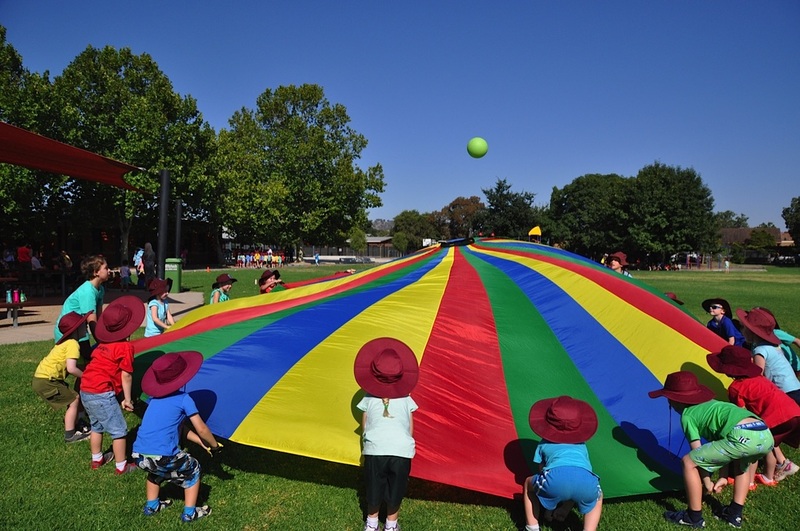 Through focused teaching and ongoing tracking of student progress, each child is provided with the activities and programs required to develop strong skills. Discovery units aim to ignite the curiosity of students, leading them to engage in learning for information and ideas. Discovery time provides opportunities for students to understand what they are learning, value why they are learning, and then connect and link their learning to themselves and their community. WPS teachers look for opportunities to involve students directly in the learning decisions, by encouraging them to take greater ownership of the Discovery process. 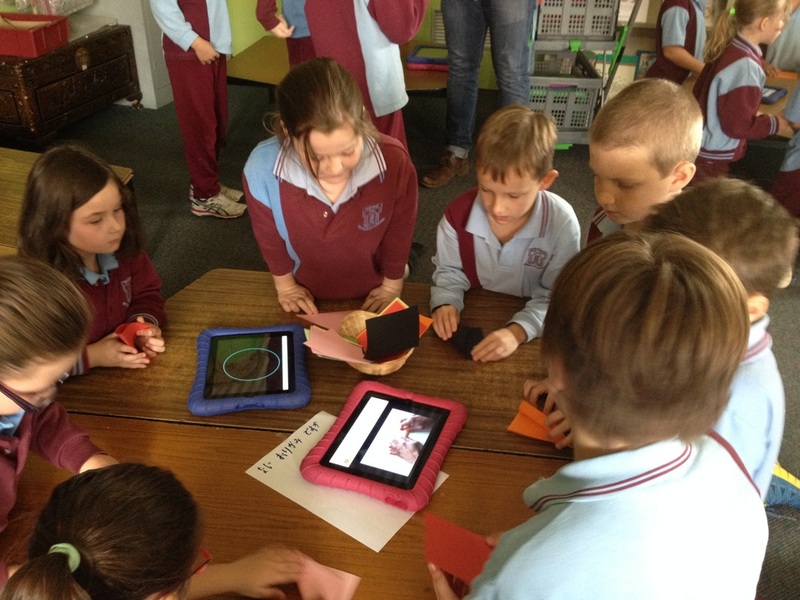 At Wodonga Primary School we recognise that learning a second language significantly increases students' awareness and understanding of other countries, inspires interest and respect for other cultures and helps students develop critical thinking, analysis and problem solving skills. We recognise that learning a second language develops an understanding of how languages work which leads to improved literacy skills, including English literacy. 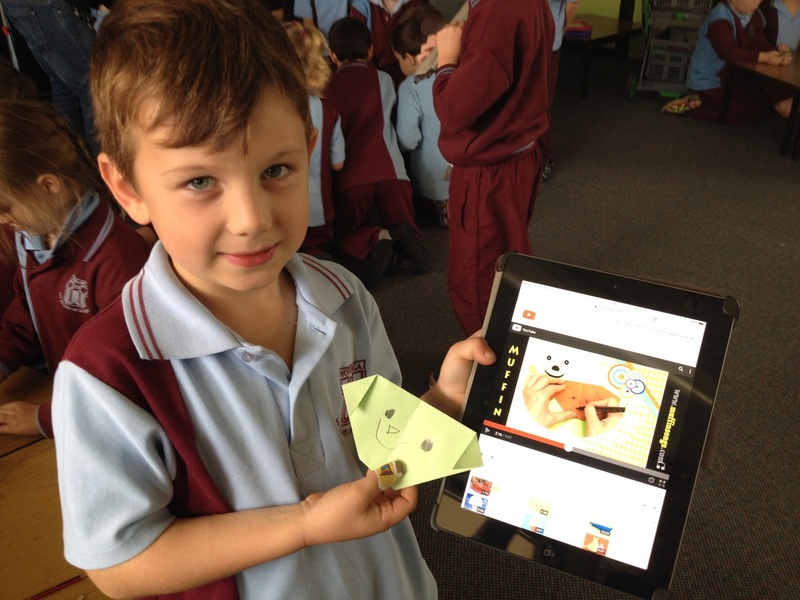 At Wodonga Primary we conduct Japanese lessons for all students. 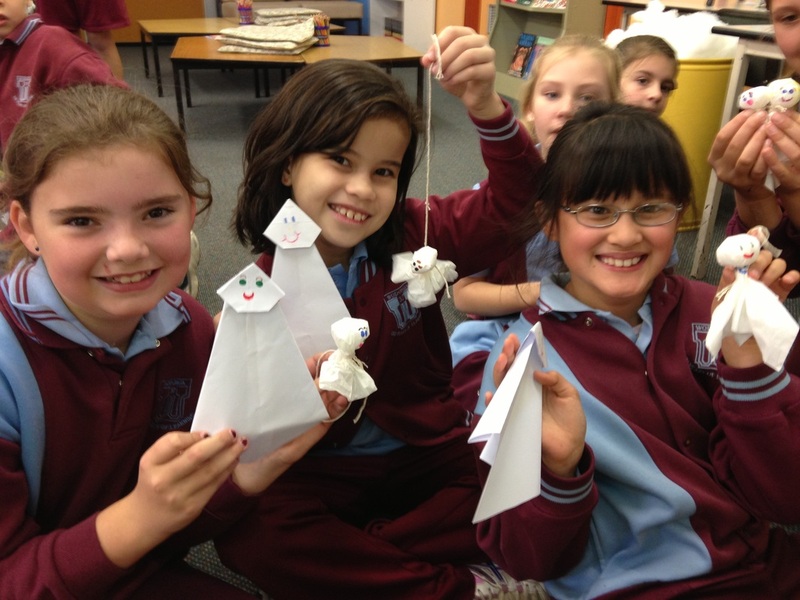 Students learn language skills, as well as exploring the differing culture of Japanese life. Our Foundation students quickly begin to use the verbal language and gradually are introduced to the reading and writing of Japanese characters. There is also a school Japanese blog page which can be accessed to see what students are currently learning about it Japanese. This further builds connections from what is being learnt at school with home. Music ~ students have the opportunity to participate in both vocal and instrumental music. Students can join various choirs that perform throughout Wodonga, including the local Eisteddfod. 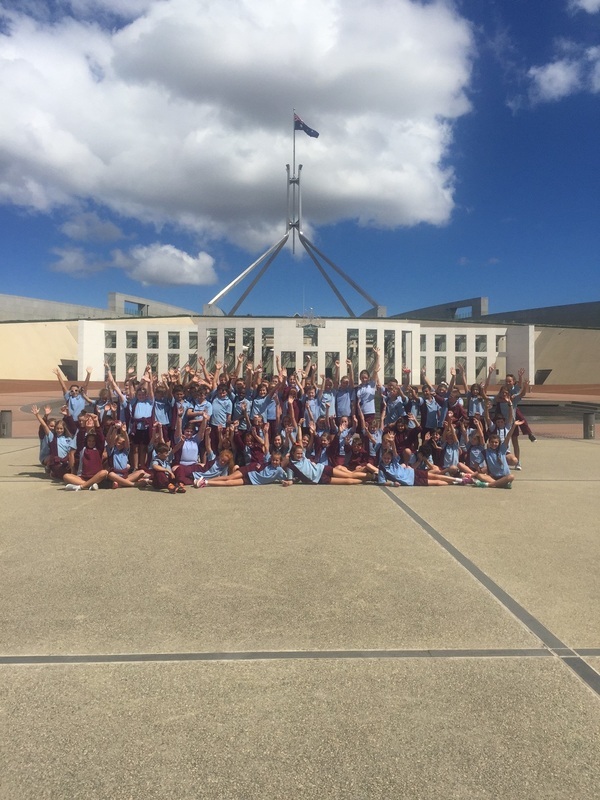 Wodonga Primary School continues to participate in the State Schools’ Spectacular in Melbourne, giving our students the opportunity to perform in dance and song with a large audience. 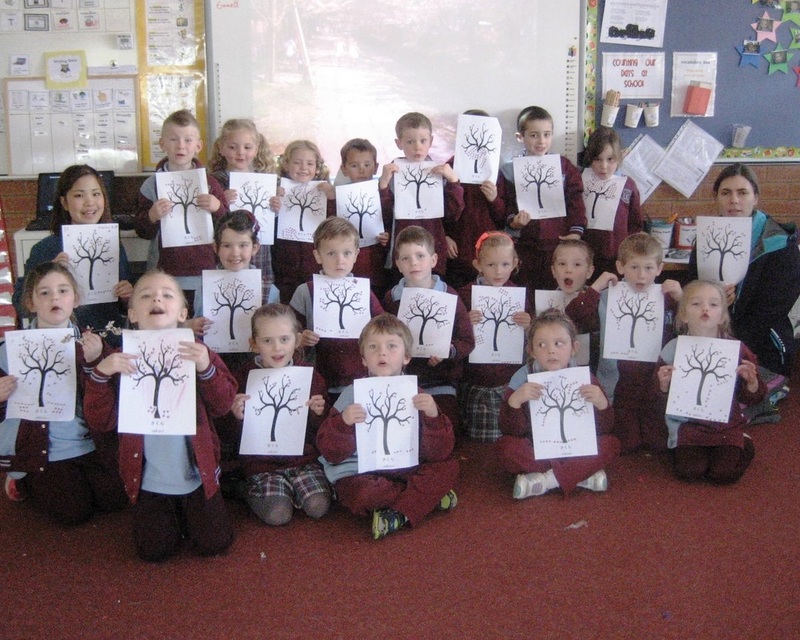 Art / Craft ~ students experience the many elements of creating artwork using a range of materials. We are proud of the work that students produce—displaying it around our school, in the community and as part of the Wodonga Arts Festival. Students have regular sessions in the Art room. Our school places a high value on the use of e-Learning to enhance and support our curriculum. All students have access to computers with each classroom having a number of computers available for daily use. The Library also has a large bank of iPads that can be used in library sessions and at lunchtimes. Interactive Whiteboards are installed in all classrooms. We promote a variety of software that continually challenges our students and relates either specifically to curriculum-based outcomes or open-ended software. Mathletics & Reading Eggs software programs support student e-Leasrning at school and home. Students can access the programs at home via a unique student ID. We maintain a web presence for community communication and welcome you to browse our website. 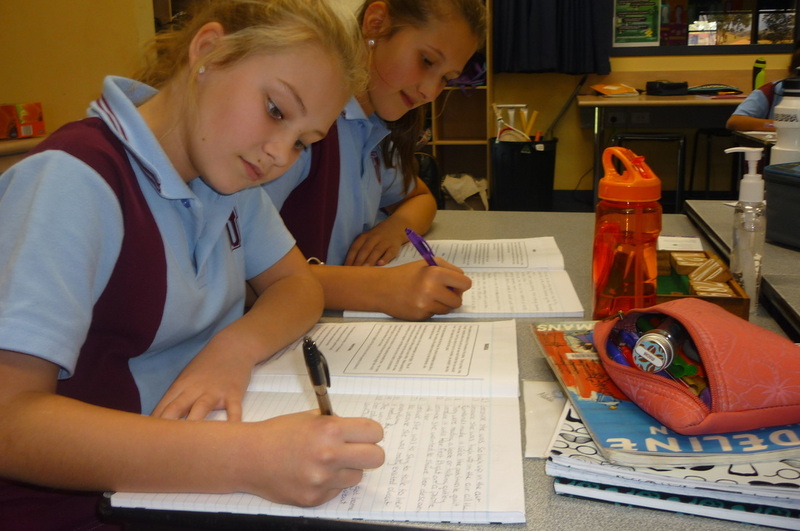 Bi-annually, students in Years 5 & 6 are offered an opportunity to tour Japan. This fantastic tour expands students' cultural knowledge and connects them to our global neighbours. Places are limited and on a user pays basis. Students are accompanied by school staff. Students are also provided with an opportunity to participate in the Great Victorian Bike Ride (GVBR). This event is held annually and students must nominate to attend. A degree of physical fitness is required for this endurance event, and training commences mid year.